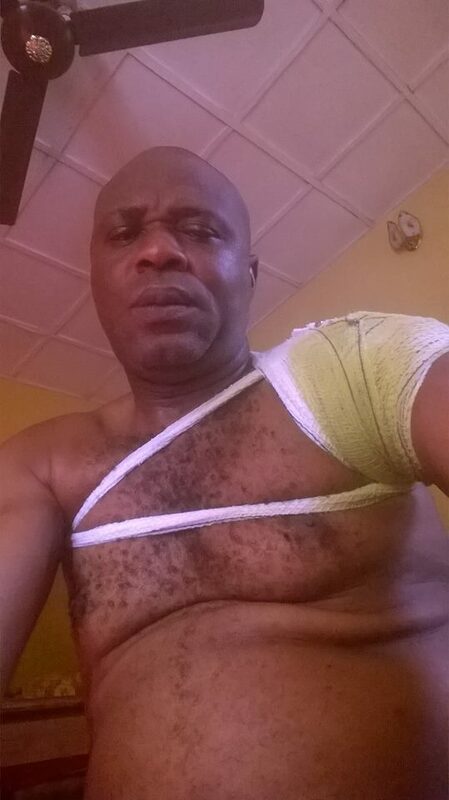 A Nigerian dad has been left injured allegedly by his son following a disagreement over money for his school and that of his younger sister. 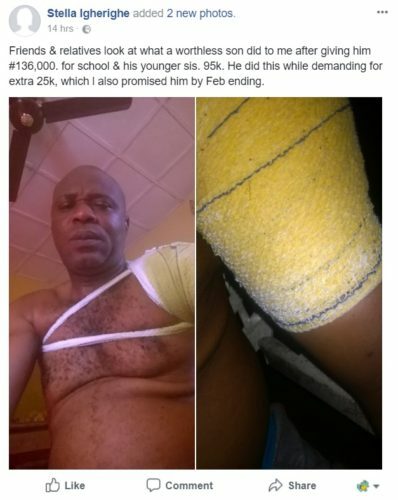 The distraught man took to Facebook to reveal that he gave his son N136,000 for school and his younger sister N95,000 as the boy demanded an extra N25,000 from him which he promised to give him by month end. 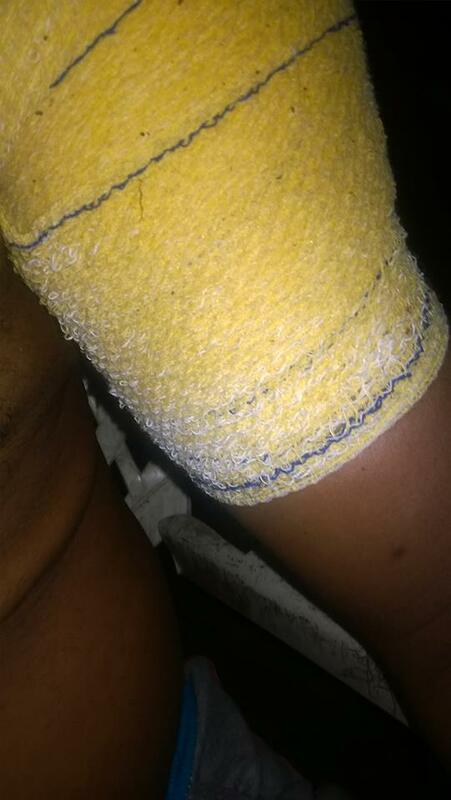 According to reports, the son who said he needed the complete money before going back to school – used a sharp object and injured his father in the process..
Friends & relatives look at what a worthless son did to me after giving him #136,000. for school & his younger sis. 95k. He did this while demanding for extra 25k, which l also promised him by Feb ending.